Braidlets are a favorite of all ages and sexes. 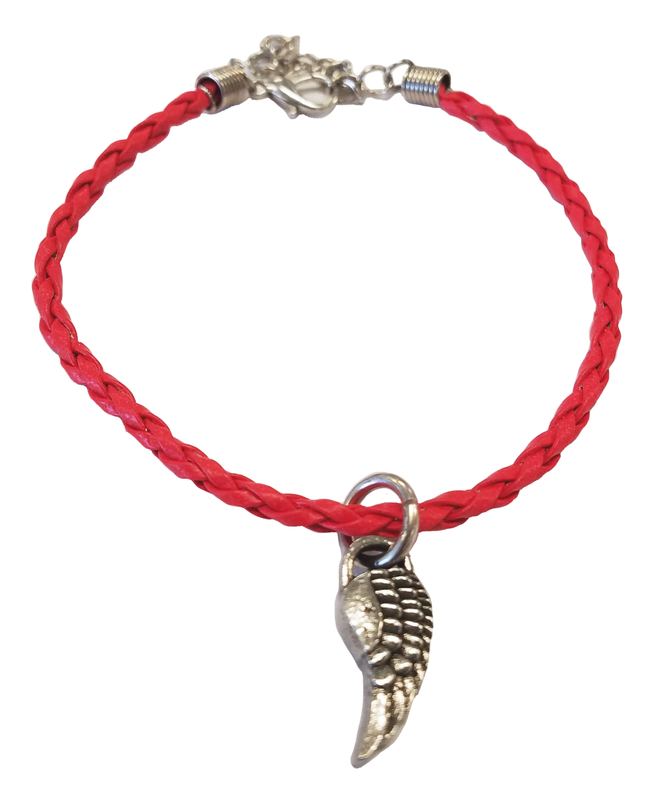 These braided leather bracelets feature an extendable chain with lobster clasp. 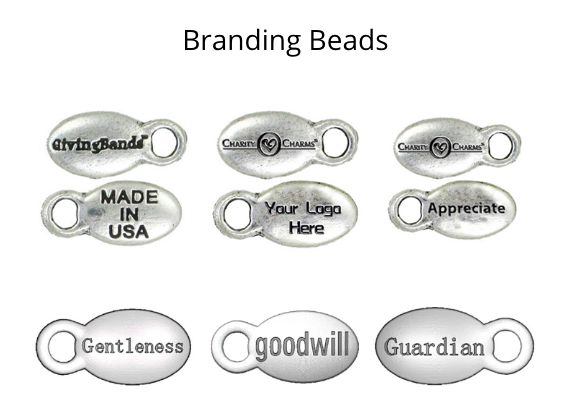 Each bracelet features your logo or one of our popular symbol charms made of recycled pewter. See our video below to learn more about Braidlets! 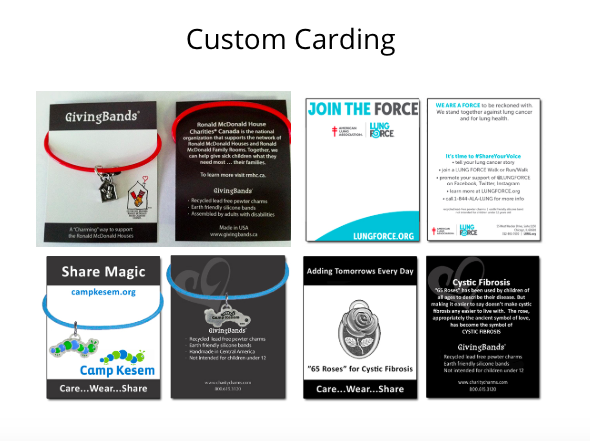 YOUR Bracelets & telling YOUR story. Braided leather cord with lobster clasp and extendable chain. A favorite for all sizes, sexes, and ages! 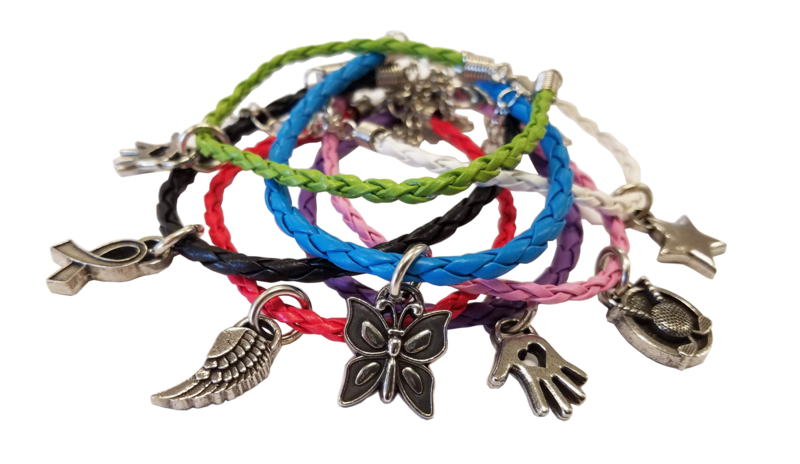 These bracelets feature your logo charm or one of our popular symbol charms made from recycled pewter. The leather cord is available in a variety of colors to match your brand.